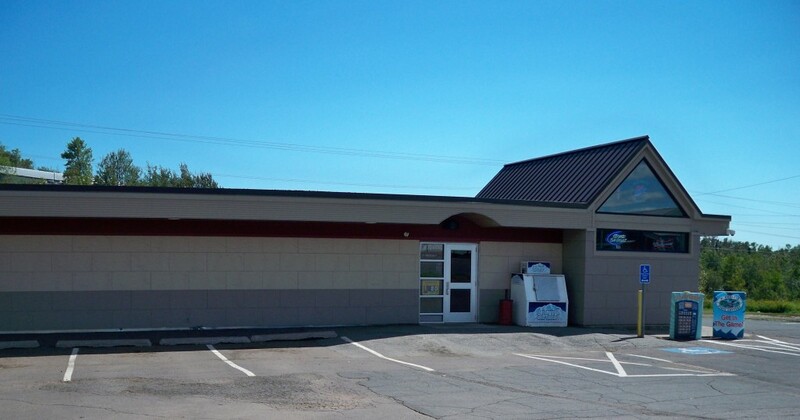 The Silver Bay Municipal Liquor Store is conveniently located at 95 Outer Drive, just a short distance from Hwy 61. 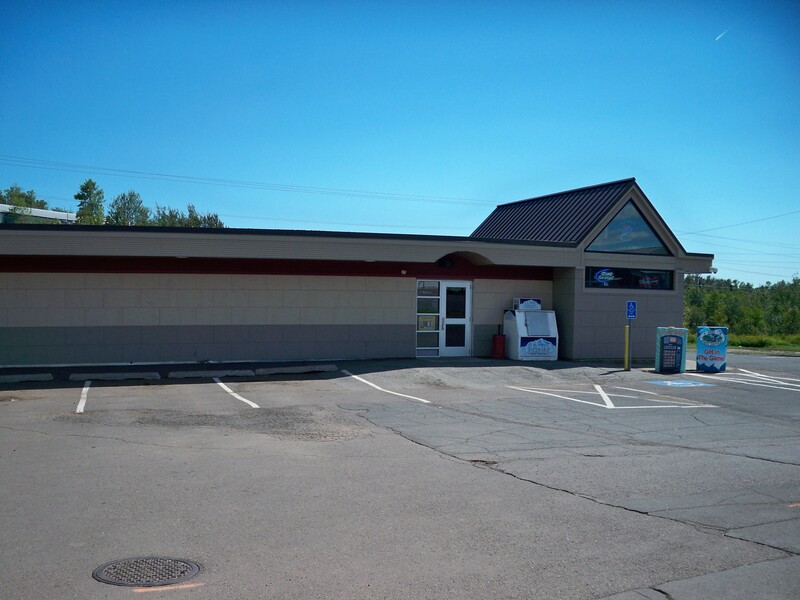 It carries a wide variety of off-sale liquors, wines, beer and mixes. Ice is also available. There is a Minnesota State Lottery machine on site. Cash, local checks, and credit cards (Visa, MasterCard & Discover) accepted. ATM available on site. The Silver Bay Lounge features various entertainment.